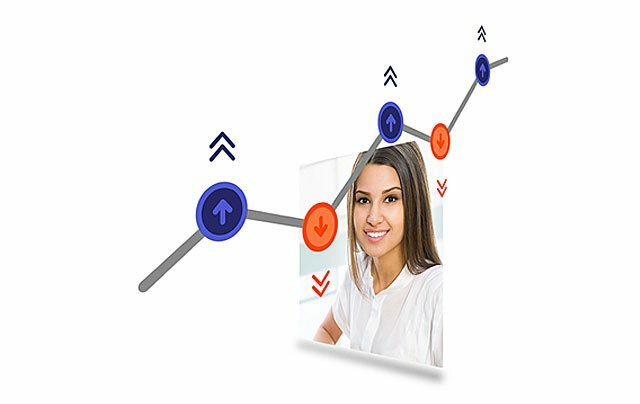 Sales automation helps you manage your sales force, boost their sales productivity and measure their effectiveness leaving you maximum time to focus upon just selling and increasing your revenue. 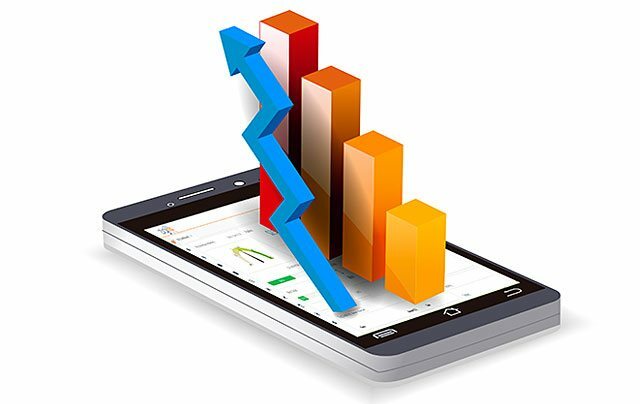 Empower sales person to leverage mobile app to improve his productivity by geo tracking, lead management, dashboards etc. Define goals and measure sales force productivity on parameters like pipeline, revenue, orders, no. of calls, meetings, etc. Leverage data science to identify parameters that make a sales person successful (Sales success modelling), Sales forecasting, Geo-analytics, Lead scoring, etc. 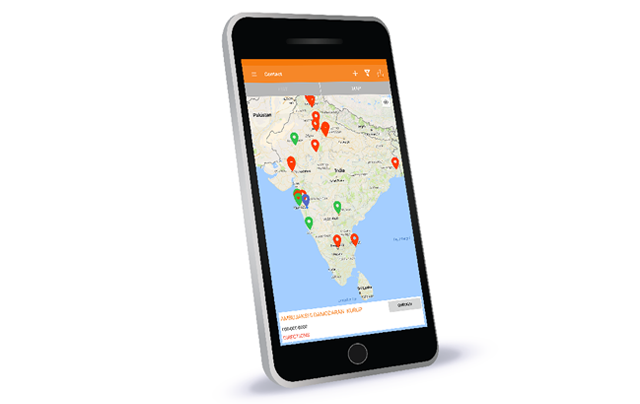 Boost sales team functioning and effectiveness by aiding them with zigihub mobile app for geo-location tracking of leads and customers. Plan, create and allocate your quota to your sales force automatically and track the quota attainment. Sales success modelling identifies the parameters of sales force success and focuses your efforts to improve those parameters. Define and measure these success parameters effortlessly. Track the quota attainment progress on the go with up-to-date online reports and dashboards.